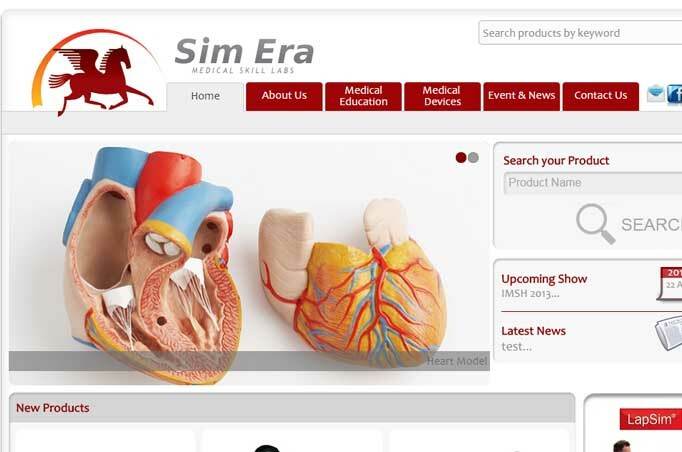 Sim Era is an Egyptian company established in 2009. We are specialized in Medical Skill Labs, and covering almost all fields of medical and nursing education. 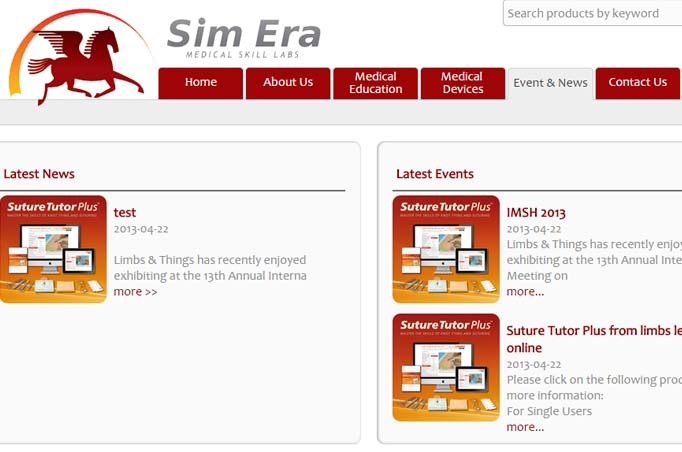 Our products include medical and surgical simulators, anatomical models and charts, plasinated human specimen, teaching software especially anatomy and nursing skills and prepared microscope slides. 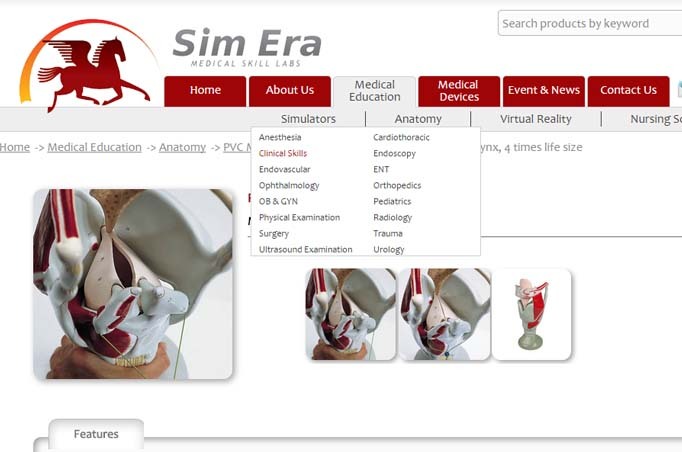 Simulators and phantoms for training on Surgery, ENT, Ophthalmology, Anaesthesia, OB & GYN, Orthopaedic, Radiology, Endoscopy and Nursing skills. 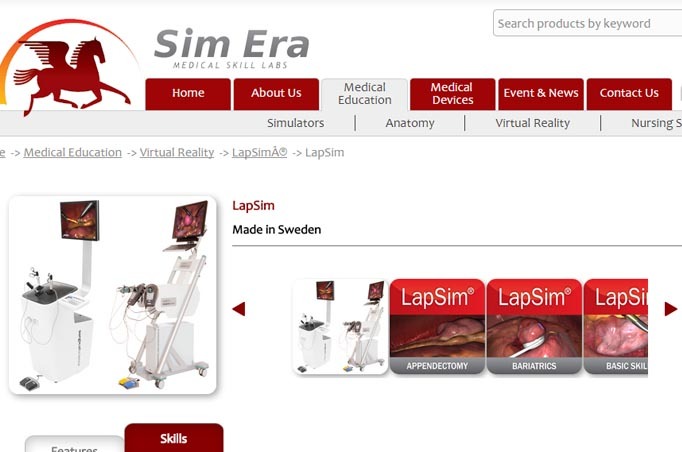 Virtual reality and computer based simulators for endoscopic surgery (Laparoscopy – Hysteroscopy – GIT endoscopy and Arthroscopy). 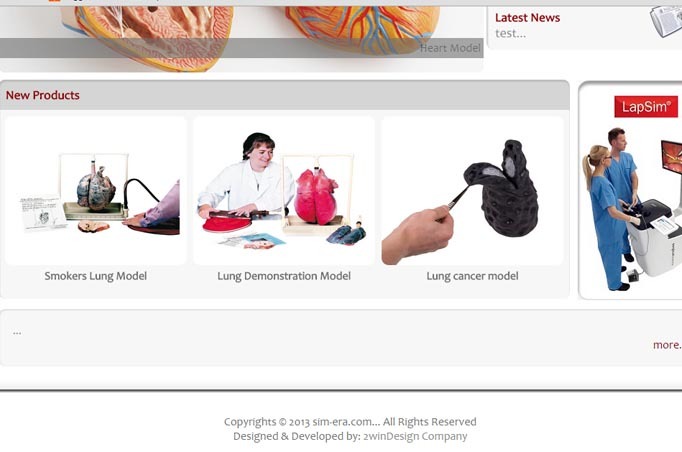 Plastinated human specimens, PVC anatomical models, anatomical charts and 3D interactive human anatomy software. 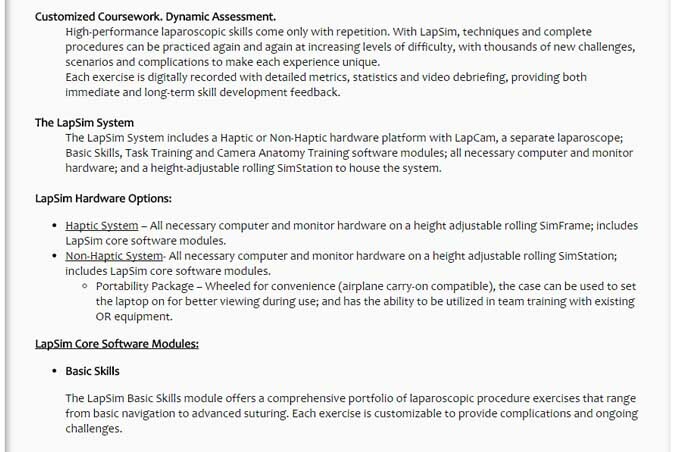 Nursing skills teaching software and videos. Prepared Microscope Slides for Histology, Pathology, Parasitology and Microbiology.